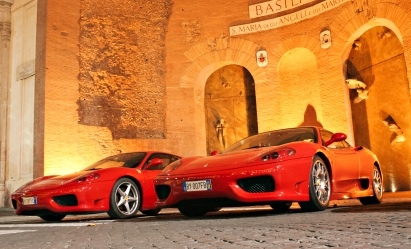 Can We Use Ferraris As Our Courtesy Car? Great question over on our Q & A page! You see, we often service Ferraris here at Jimbo’s and many of our customers see the Ferraris in the workshop. So the logical question has been asked – check it out here.